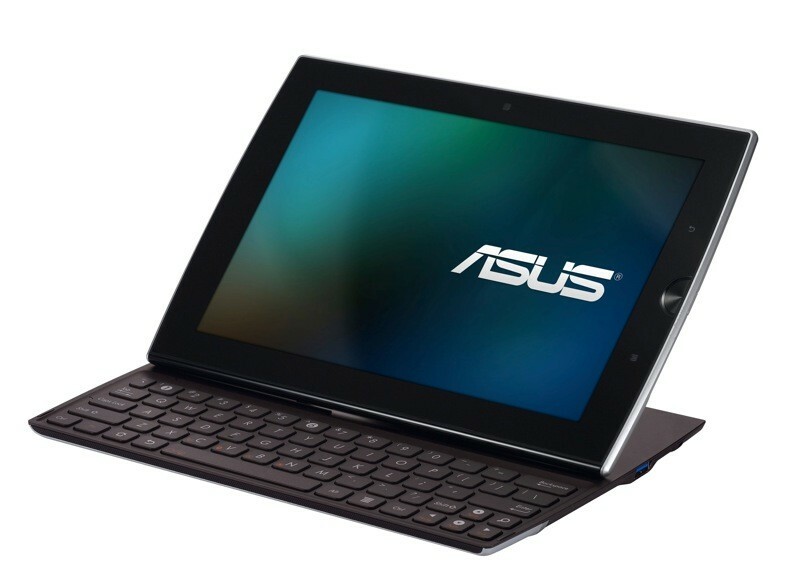 Asus has finally revealed U.S. launch details of its elusive Eee Pad Slider this week at the Pepcom event in New York City. First announced way back at CES 2011, the 10.1-inch tablet with slide-out QWERTY keyboard is coming late this September in 16GB and 32GB models. Rumors last month of the impending launch was spot on with the launch window, but missed the mark on pricing and Android software. According to Engadget, the Asus representative confirmed that the device would ship with Android 3.2 instead of 3.1 and will sell for $475 instead of $400. Meanwhile, the 32GB model will retail for $575, which is still respectable but also noticeably more than the magic $500 price point. As previously reported, the Eee Pad Slider will use an Nvidia Tegra 2 APU, 1GB RAM, 1280x800 resolution IPS screen with Gorilla Glass and plenty of connectivity features including USB 2.0, mini HDMI, microSD reader, Bluetooth and GPS. An Intel Oak Trail model could be in the works, too. Only a single brown and white color model will be made available, at least initially, when the Slider releases before the end of the month.